Are You Practicing the Right Way? Ready to start your practice? Get a new writing lessons, exercises, and writing prompts every weekday. Did I mention it’s free? Sign up for your daily writing practice here. Stop procrastinating and join the only writing program all but guaranteed to help you finish your book in 100 days. You’ll get a personal book mentor to hold you accountable, the deadlines you need to focus, the writing lessons to make your book good, plus a cash incentive to make it fun. 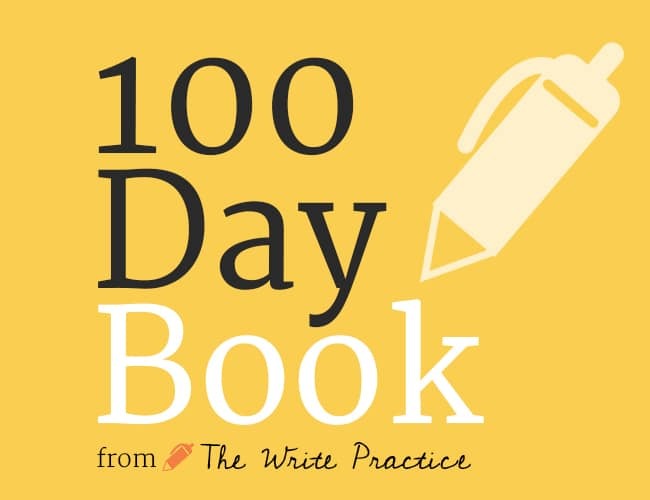 If you want to actually write your book, not just pretend to write your book, then you need the 100 Day Book Program. See upcoming semesters here. The Story Cartel Course is an online writing program that will guide you through the process of creating deeply meaningful writing and then sharing your writing with an audience. 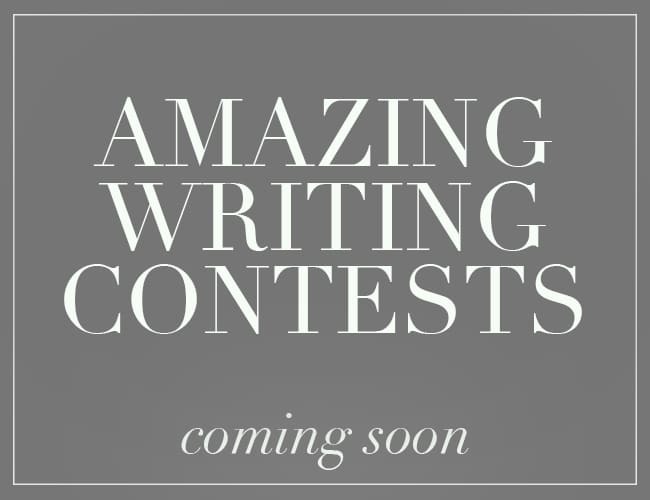 At the end of the 8-week program, you will have published a new writing piece and expanded your readership, and you will have a process you can use again and again to publish your writing in the future. Click to learn more. 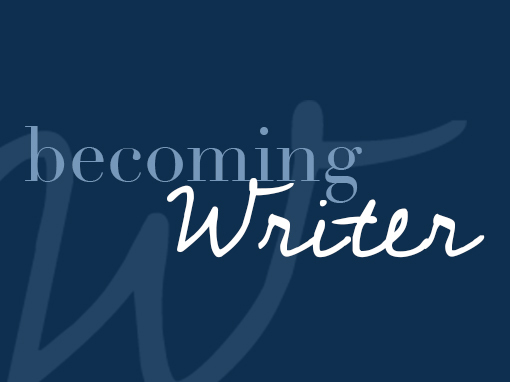 We have amazing free courses to help you get started with your writing practice. Find them here. 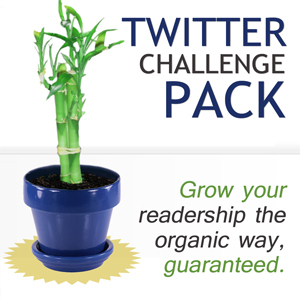 We have premium courses to help you go to the next level in your writing career. Find them here. Get in touch, or sign up for a course above!